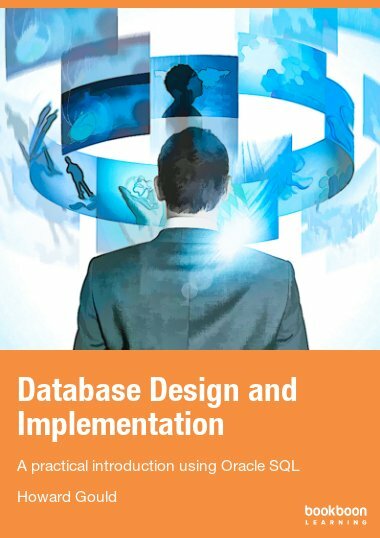 This book concisely introduces systems analysis and design principles and techniques which are used for building information systems. 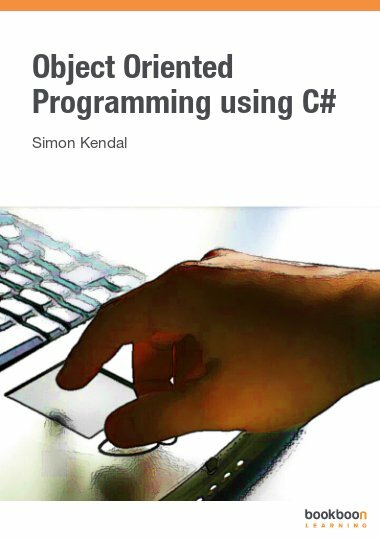 Numerous practical exercises with feedback are included. 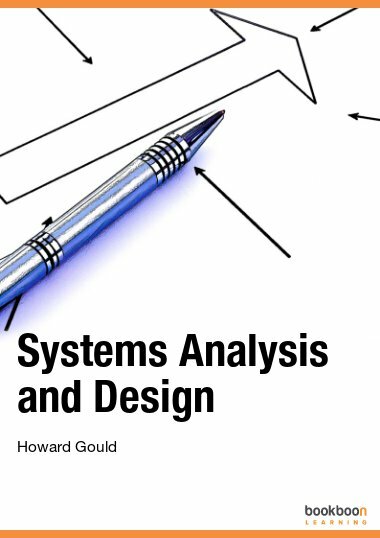 This book introduces systems analysis and design principles and techniques which are used for building information systems. 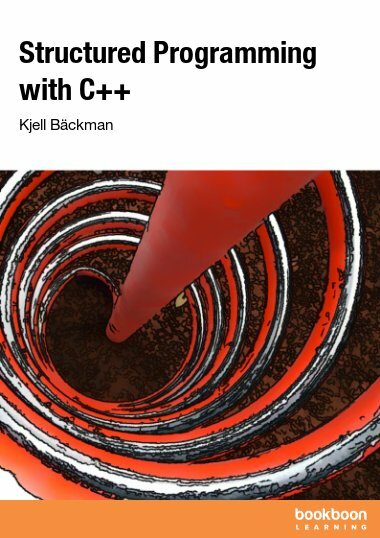 Each phase of the systems development life cycle is concisely covered. 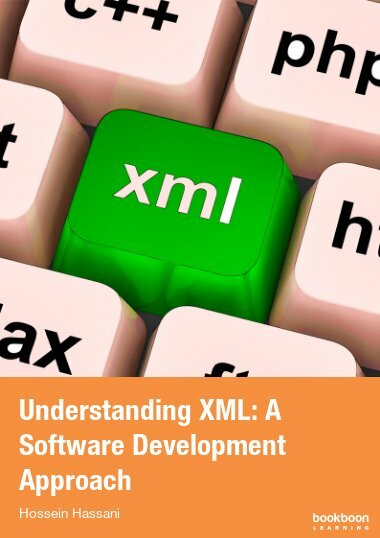 Contents include structured analysis techniques, object modelling with the UML and Agile approaches to development. 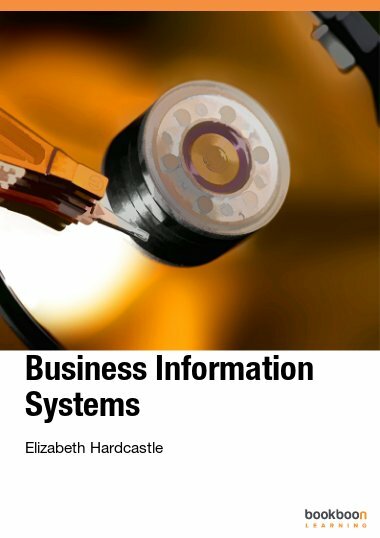 Also covered is system design including data design, human computer interaction and system architectures, along with system implementation and maintenance. 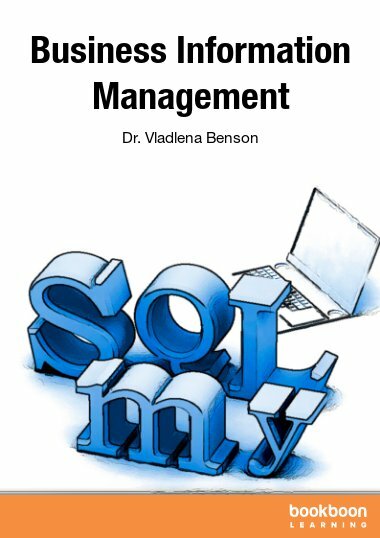 A brief introduction to IT project management techniques is also included as an appendix.